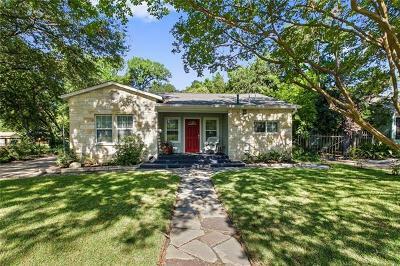 Located just west of MOPAC, the historic neighborhood of Tarry Town is considered to be one of Austin’s premier neighborhoods. 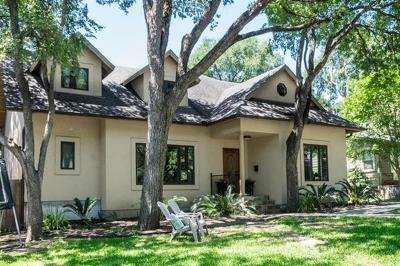 Some of the oldest live oak trees in Texas can be found in Tarry Town and tree-lined streets shade the neighborhood’s historical homes from the Texas sun. 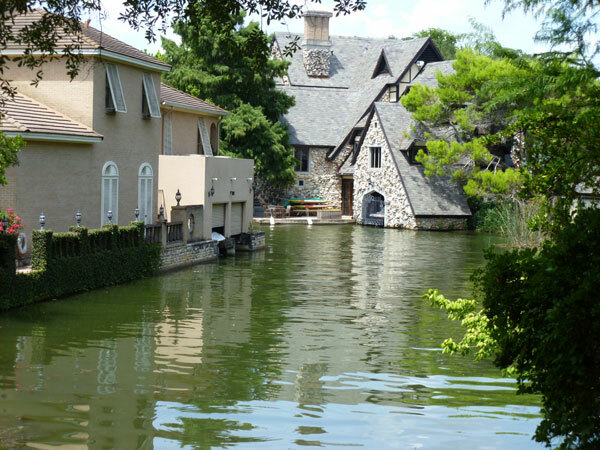 Access to Lake Austin and a public boat ramp, as well as Mozart’s Coffee shop and the Hula Hut provide residents with a wonderful social environment. 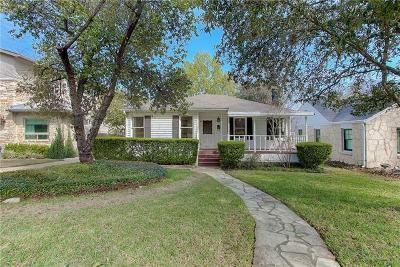 Access to all parts of Austin is quick and convenient with Exposition Bvd. serving as a great alternative to MOPAC. Enfield Rd. 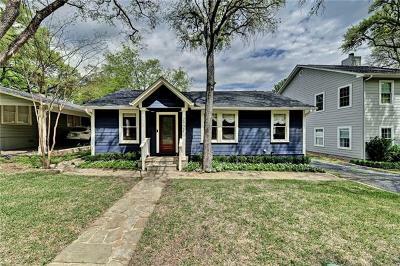 provides easy access to downtown Austin, the University of Texas and the State Capital. 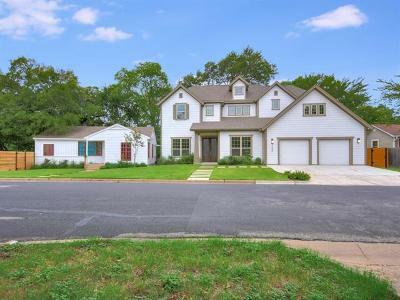 Residents of Tarry Town also have the unique opportunity to see several Austin celebrities in the in the neighborhood where they live. Keep your eyes open in Tarry Town; you never know just whom you might see! 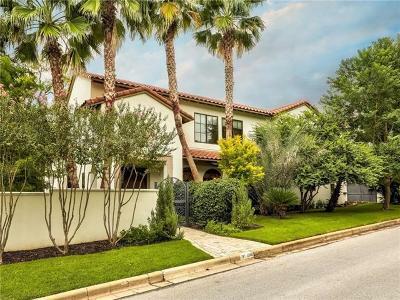 Welcome to one of Austin's most highly sought after and beloved part of town - Tarrytown is a charming neighborhood in central Austin. 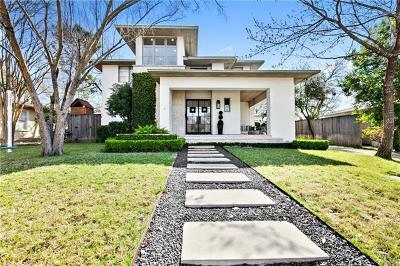 Just west of downtown,Tarrytown is ripe with historical and remodeled homes and offers an appealing blend of “old Austin” and modern convenience. Many residents value the small town feel they can find here, running into neighbors at area parks, stores, and schools, while still being only moments away from downtown’s businesses. 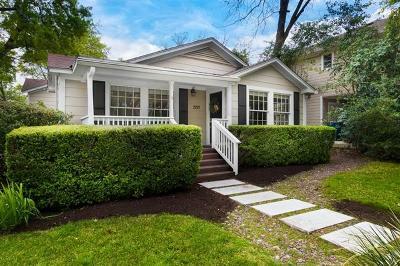 The homes in Tarrytown vary from small, restored cottages, to remodeled and expanded estates, to brand new construction. 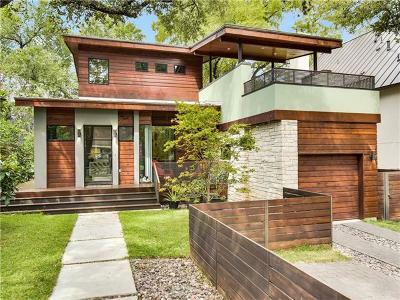 A few homes in the western portion of Tarrytown will be lakeside along Lake Austin. 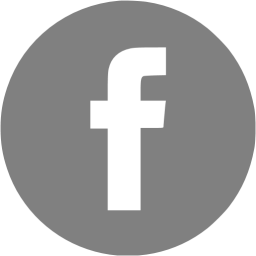 In general, homes in Tarrytown are priced higher than many areas of town, due to their quality and location. Homes are upscale and often will range into the millions. 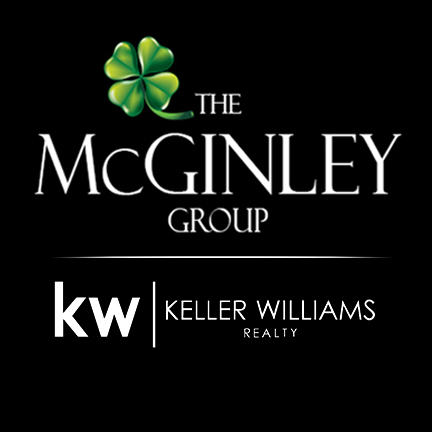 Enriched with vintage charm and modern elegance, this community is one of a kind. 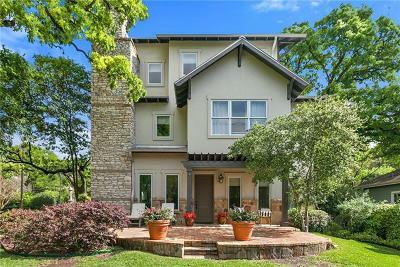 Tarrytown is a neighborhood that steals your heart the minute you enter it - from the soaring Oak Trees foresting the streets, the lush lake views peaking out from lakeside properties, the safe and peaceful energy that swallows the whole neighborhood - this community well deserves it local fame.